If you are a business owner and you want to run your business successfully, then you will have to go through few basic things that will help you in the growth of your business. If you are a young entrepreneur, then you will have to learn few things that will help you manage your business in the right way. 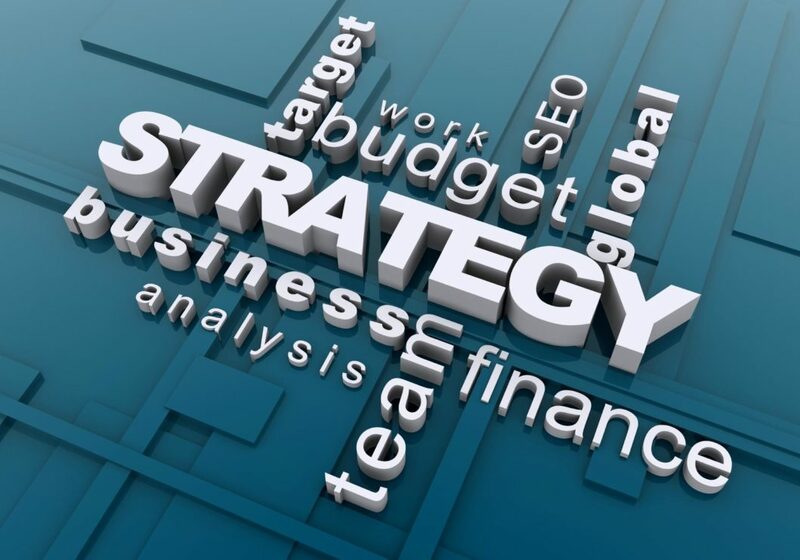 If you are about to run a marketing campaign for your business, then you need to evaluate the cost before proceeding. If you are certain that it will bring you good returns, then you can surely proceed with the campaign. Make sure that you are checking all the possibilities before making a final decision. Here, we will be sharing few important things that you need to go through so you can come up with a better decision. Let’s go through multiple factors that will help you run your business successfully. If you are running a marketing campaign for your business, and it is not working properly, then you should consider changing your plans. You need to be adaptable to the situation. If your plan needs changes, then make sure that you are changing it accordingly. If you are not doing so, then you will be wasting your energy, your resources and lots of other things. If you want to run your business successfully, then make sure that you are adapting the situation quickly. Running a business will require some great sales and marketing experience. Make sure that you are really good at selling something. Moreover, you need to be excellent when it comes to communicating with your customers. If you can satisfy your customers, then you will be able to run a successful business without any problems. You should work on your skills as a sales person so you can make big sales for the company. Even if you own the company, you need to be a team player. 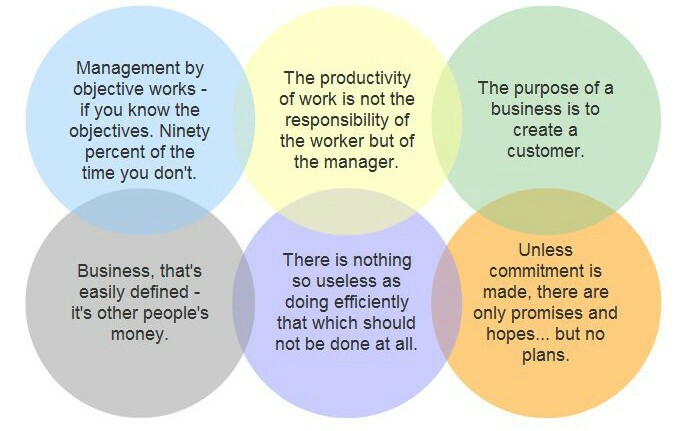 It is your responsibility to manage the work efficiently. Always go through every single project and get the reports from the concerned managers. Being a team player, you will be able to contribute to the success of the business. It will give you a perfect chance to make things a lot easier and better for your business. 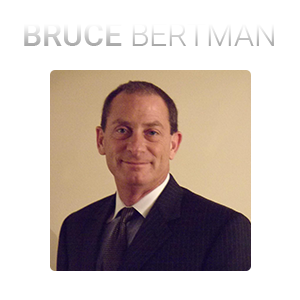 Bruce Bertman is the CEO of Networld Online, Inc. He has been working with the company for over 14 years. He has been working with different business leaders throughout his professional career.